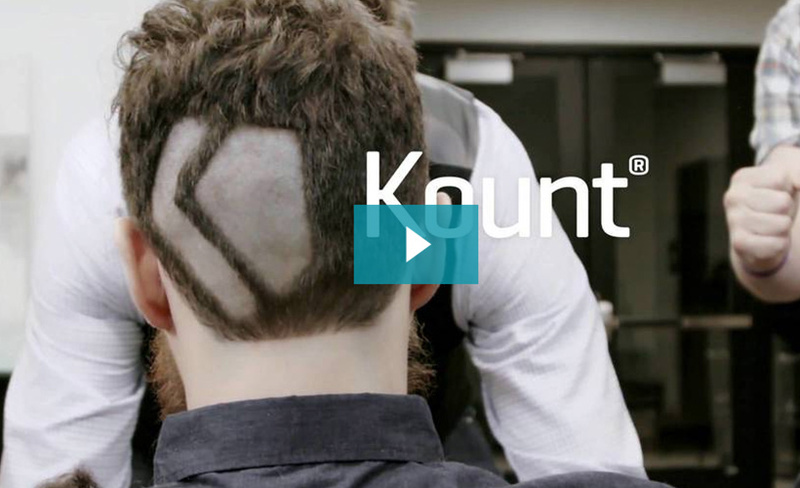 The Kount team believes that in the fight against fraud, knowledge is power. That is why the provider of award-winning anti-fraud technology created the Fraud360 worldwide tours, regular webinars and new video ads, which were designed to provide market-specific content and tailored insights focused on specific trends and industries. Since launching in 2014, the Fraud360 tour has expanded to Asia, Australia, the Middle East and Europe, attracting thousands of professionals in the payment space. 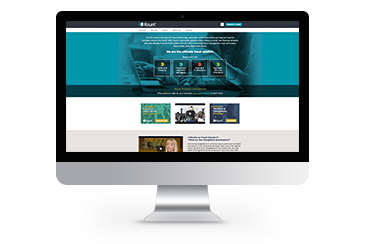 Kount hosts dozens of webinars throughout the year, garnering an average of 450 registered attendees per session. Tongue-in-cheek video ads promoted across Facebook, Instagram, LinkedIn, Twitter, and YouTube and various trades, have garnered thousands of views. Research your buyers’ watering holes to determine the optimal ways to promote your thought leadership across paid and organic channels. 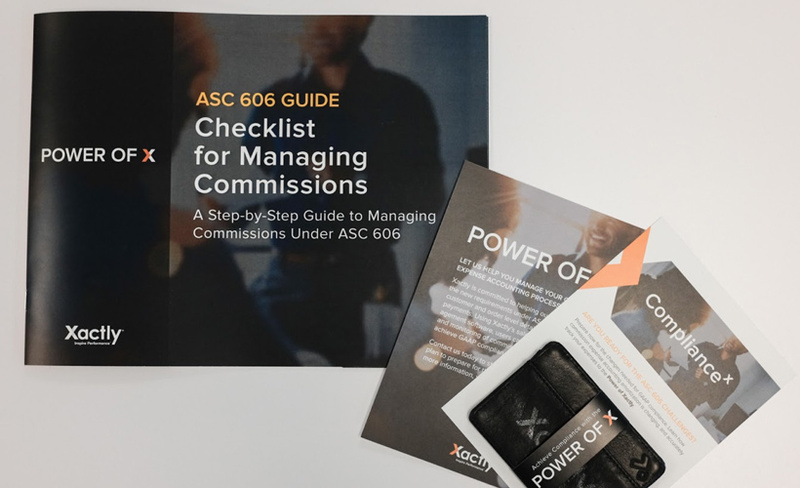 Xactly provides enterprise-class, cloud-based, incentive compensation solutions for employee and sales performance management. 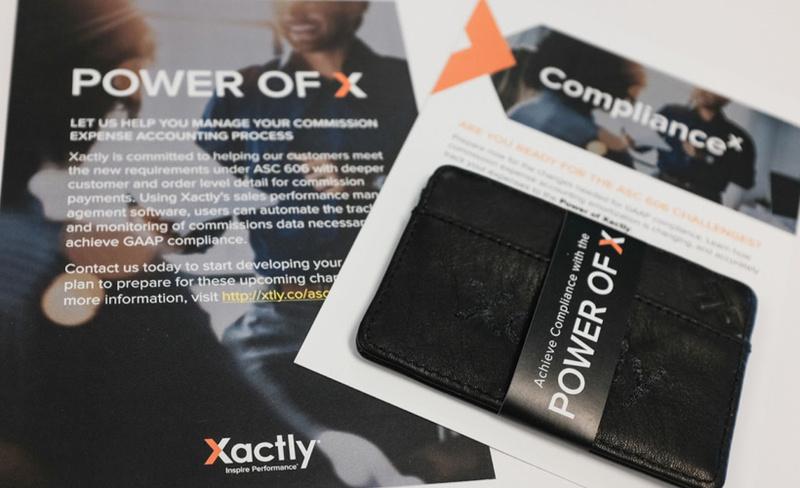 In order to prove its knowledge of buyer pain points and the effectiveness of its solutions, Xactly rolled out the Power of X campaign. 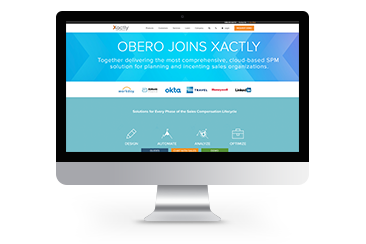 Using customer testimonials and product demos, Xactly strived to nurture existing relationships and drive demand through an integrated, buyer-focused campaign across all segments. A landing page acted as the hub of the campaign, and was supported by a multi-channel campaign that included social promotion, direct mail, customer videos and webinars. Overall, 280 leads were generated. To resonate with buyers, tailor content to pressing trends, changing regulations and disruptive technologies that will impact their professional lives.